While "Have You Seen This Etsy Shop?" has been on hiatus I have not forgotten about bringing you all wonderful shops! Well the feature is back and I think you all will agree we have an exciting new crop of creations to profile! First up, getting us started in a big way, is A La Mode Arts a fine-art photography shop. 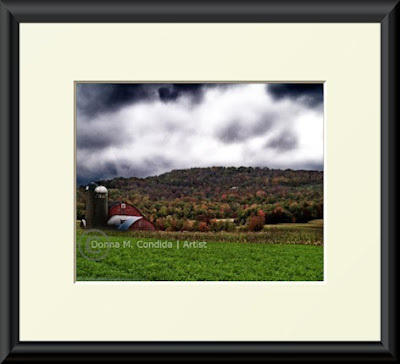 The person behind the shop is Donna from Pennsylvania, who lists photography, painting, drawing and writing as just some of her passions. 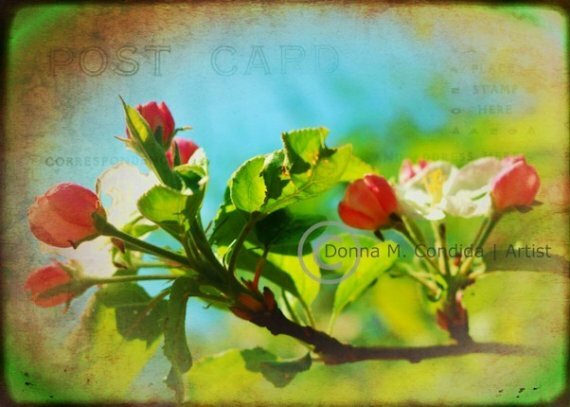 With such a wide variety of interests there is no wonder Donna fills A La Mode Arts with a range of items such as prints, photo jewelry, bookmarks and cards all featuring her look at natural settings. Her work has also been displayed in museums, magazines such as National Geographic KIDS and in private collections, just to name a few. So eerily beautiful "STORM" is printed on Kodak Endura lustre paper. This 8X10 print is shown in the frame for sample purposes only, but you can find more information on A La Mode Arts. 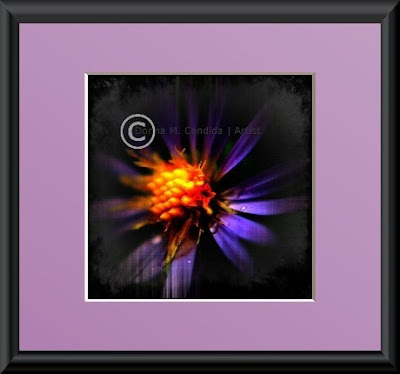 The stunning purple flower in this 10X10 photo is certainly eye catching to say the least. The Kodak Endura paper will ensure a satin like sheen. This 5X7 print will make you feel like a traveler when it mentally transports you to far off locales. This week Donna would like to offer you a choice in your prize, should you be the lucky winner of "Have You Seen This Etsy Shop?" A La Mode Arts edition! If your name is drawn next Sunday then you can choose two 5X7 prints from the shop as your prize! Will you choose "Wish You Were Here" featured below or did other prints catch your eye? 1. Check out A La Mode Arts! Come back and fill us in on your favorite items! 3. You can now earn a third entry by becoming a facebook follower of Joy De Vivre as well, (there is a link over to the left if you so desire). Entries will be accepted from now until Sunday at noon! Check back Sunday night to see if you are the lucky winner! There is now a winner for this week's giveaway. Please check back Tuesday for the next installment. Traveler and With Love are my fav's. But I really think this shop has a lot of very lovely photographs. I like photos of flowers and she has a lot of lovely one's there! I am going to be favorite-ing her shop! I like how eye-catching the colors are in "Velvet". "Natural Lines" and "Sunshine" both just call to me... urging me to fall into the scene. All the photos are really pleasing to the eye. I love the "Storm" print! Thanks for sharing this great etsy shop! I love etsy! There are some amazing thigs out there! Powder room floral is perfect for the guest room and Antique Rose - beautiful collection! i absolutely love this shop! so beautiful! i have two favorites - kitten, because it is so cute, and solstice, because it is so beautiful! absolutely love it! i am also a follower of this blog! I adore this picture http://www.etsy.com/listing/60829451/pie-day-8x12-fine-art-photograph ! I love the sunshine print - sunflowers are my favorite!! I love Spring Velvet and Early Autumn :)! Love Note and Pie Date are my favorites - thanks so much! I love "A Different View" because of the sepia colors and the perspective, and "Scroll" because you can see all those amazing branches highlighted against the sky. But it's hard to choose, they're all beautiful! I also follow your blog through GFC as sandyandcosmo. I think I NEED this pretty yellow flower print...it's so sweet! My fave is the An Apple A Day photograph...would love it for my kitchen! I really like the Raspberry Breakfast print. My favorite is "Raspberry Breakfast." I can't stop staring at it! 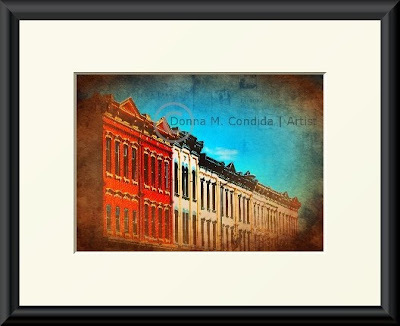 My favorite is....Scroll ---- 8x12 Fine-Art Photograph. So pretty. I am a follower now!! My favorite of all was Pie Day. I liked another of the apple photos too but the color in pie day definitely topped it. Bella was pretty also. I'm following this blog now!! !